Magento and Xero calculate tax amounts in different ways. In certain circumstances, this can cause Xero to reject exported transactions which don't comply with its own tax calculations. Please check with your accountant to confirm that these settings meet your business requirements. 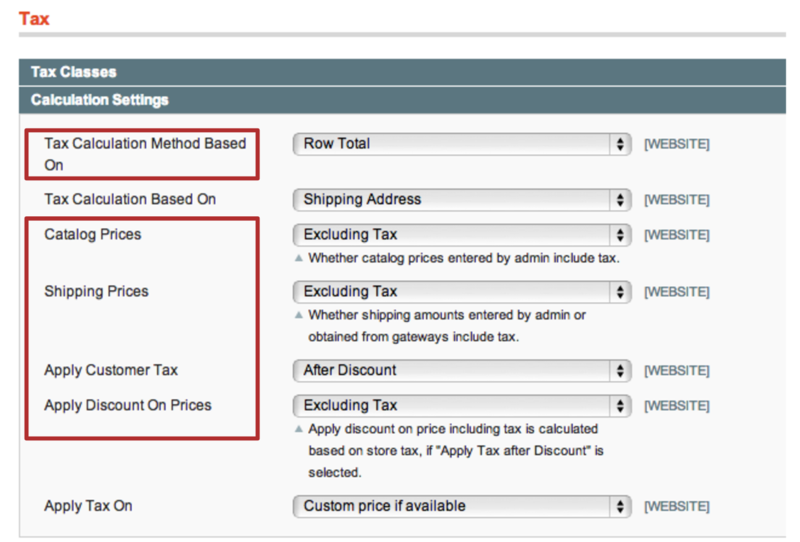 Even using the settings above, it can still occur that Magento and Xero tax amounts do not match exactly. Fooman Connect: Xero provides a workaround by rounding the Magento tax amount in Xero to match the amount Xero expects to receive. Any adjustments that need to be made will appear in Xero's rounding account.